The Innokin iClear 16 was the first clearomiser to utilise the dual coil system. 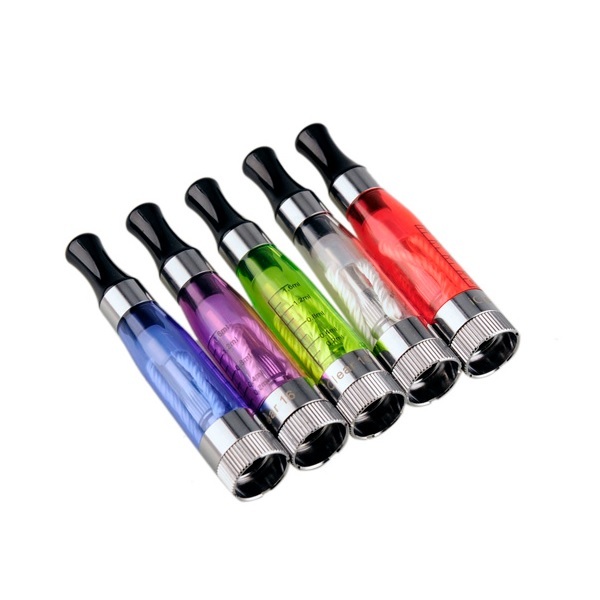 The dual coils ensure a massive vape that should satisfy the seasoned electronic cigarette user. A great starter clearomiser with 2 coils and 4 wicks for maximum flavour. The clearomiser is a top-fill and has replaceable coils to extend the life of the clearomiser. Please note: This is a polycarbonate tank & certain flavours in e-liquid can cause the tank to crack, known flavours are citrus, menthol & aniseed.